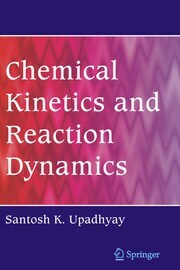 A collection of matters on kinetics of various special reactions such as micellar catalysis, phase transfer catalysis, inhibition processes, oscillatory reactions, solid-state reactions, and polymerization reactions at a single source. The growth of the chemical industry greatly depends on the application of chemical kinetics, catalysts and catalytic processes. 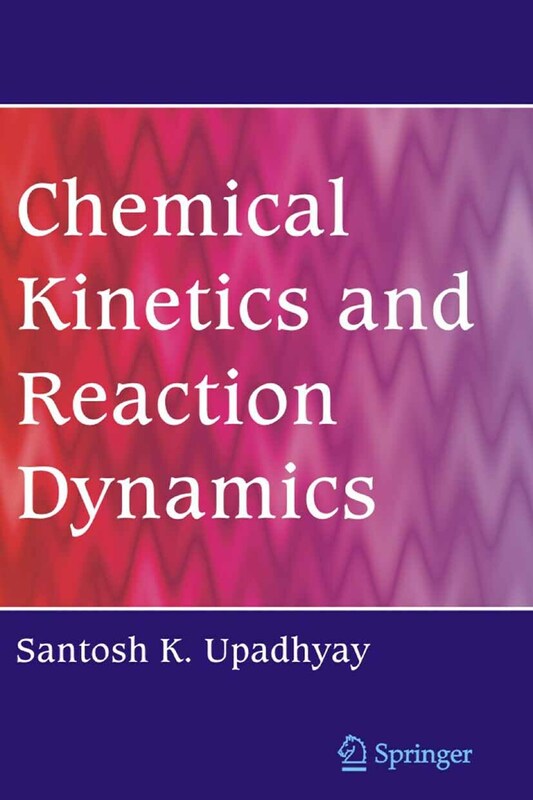 This volume is therefore an invaluable resource for all academics, industrial researchers and students interested in kinetics, molecular reaction dynamics, and the mechanisms of chemical reactions.